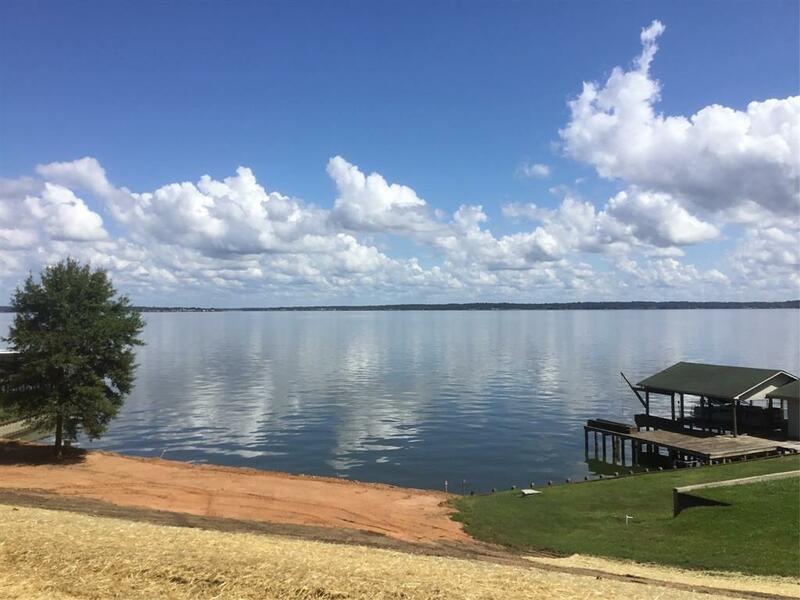 Amazing views, deep water in one of the most sought after lake subdivisions. Beautiful sunrise with this property, cleared and ready for construction of your new lake front home. Lot next to it also for sale.